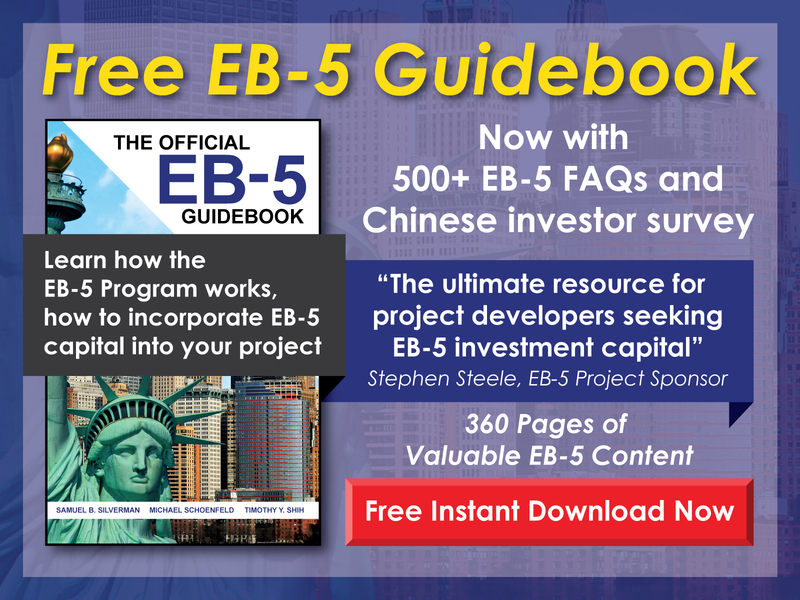 At what point is an EB-5 investor able to permanently reside in the U.S.? 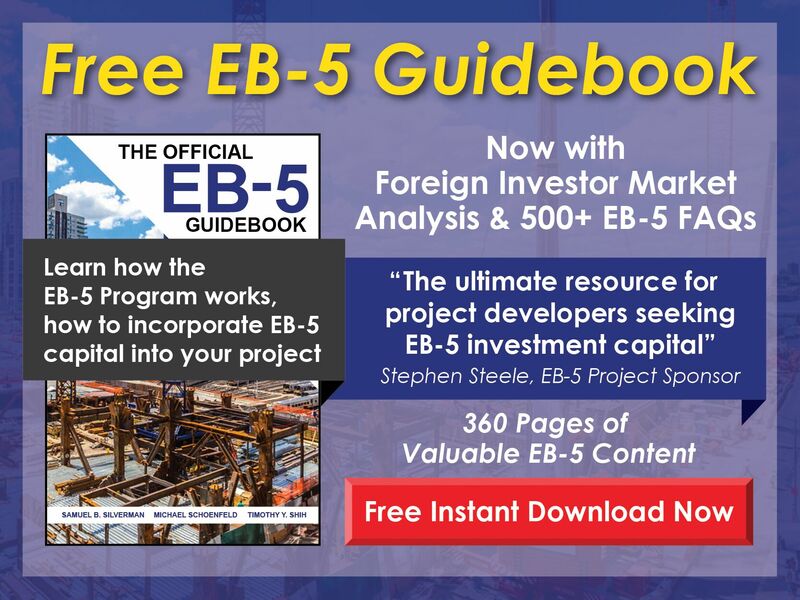 Free EB-5 Evaluation At what point is an EB-5 investor able to permanently reside in the U.S.? An investor may apply for conditional permanent resident status upon the approval of his/her I-526 Petition, but this status is temporarily granted on the assumption that the investor will meet all the requirements of the EB-5 Program. The conditions are removed from the investor’s status upon the approval of Form I-829, at which point the immigrant may permanently reside in the U.S. barring any action that might result in removal.